The social poker app Poker Friends has just crossed the 500,000-downloads line, as was announced today by creators of the game, mobile gaming startup Big Blue Parrot. The free-to-play app, which was released in early 2013 for Android and iOS, allows players to create private tables with their friends and family. One thing Poker Friends has done differently is allowing the setting up custom time limits for games, thereby giving groups the option to play together live or in turns, using push notifications. "We see this as a very optimistic first milestone," said the company's Chief Executive Officer, Gilad Almog. "We've still got a long way to go, but the market's initial acceptance of the game has been remarkable. It seems a lot of poker players, including a surprising amount of pros, prefer the dynamics of playing with people they know, rather than joining random tables with random people." 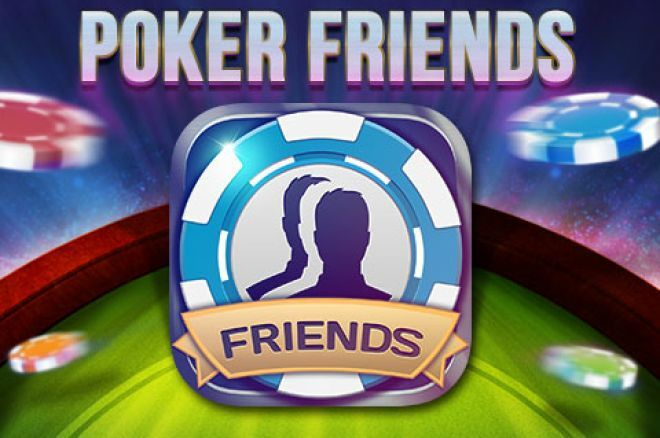 Poker Friends is available free for iPhone, Android, and iPad. To learn more, visit the Poker Friends website.